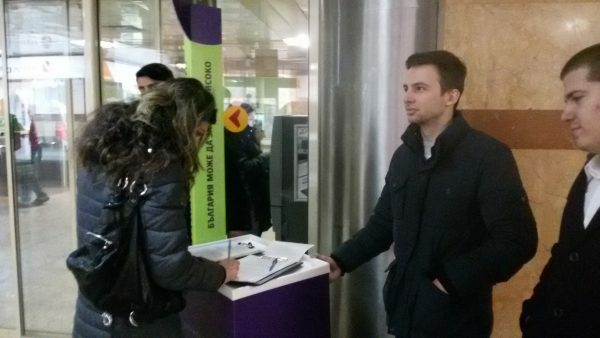 At key points in Sofia on February 7, volunteers from former justice minister Hristo Ivanov’s “Yes Bulgaria” asked passersby for signatures as the party scrambled for the 3000 additional needed to register as a coalition in the March elections. 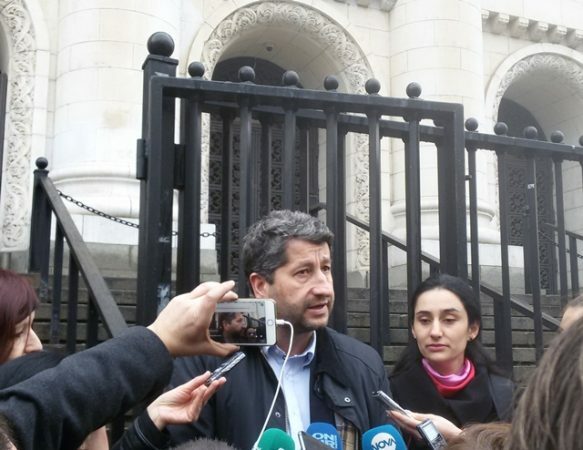 Against the symbolic backdrop of the Palace of Justice, Ivanov told reporters that the attempt in court to keep his newly-founded party out of the elections was a provocation orchestrated by organised crime. Ivanov was flanked by Vera Assenova, one of the party’s founders, the subject of an attempt to fraudulently use her identity to lodge an appeal against the formal registration of the party granted by Sofia City Court a few days earlier. The appeal in her name, one of three submitted to the court, has been withdrawn. Assenova is preparing a complaint to the Prosecutor’s Office. “These horrendous crimes against the person, unfortunately, are common in Bulgaria. This was the first done against a political party,” Assenova said. The manoeuvre against Ivanov’s party, which stands on a platform of effective judicial reform and a determined fight against corruption – achievements it asserts as essential for genuine development in Bulgaria – was directed against it meeting the deadline for registration with the Central Election Commission to take part in the March 26 early parliamentary elections. The party had 5000 signatures in support of its application for registration as a political party. 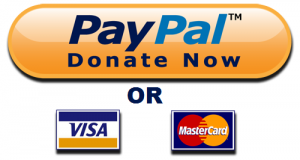 To participate as a coalition, which it intends doing as the Yes Bulgaria Movement Coalition, it needs a further 3000. It has a February 8 deadline to meet. 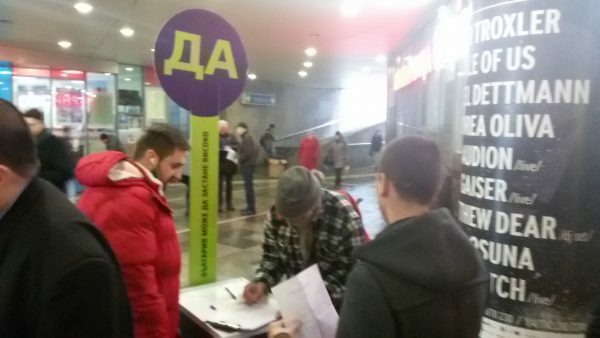 In Sofia, at the Palace of Justice, Serdica Metro Station, Sofia University Metro Station and the Business Park Sofia, young volunteers approached Bulgarians politely and smilingly, inviting them to put pen to paper to express their support for real reform. By noon, the volunteers already had a growing number of sheaves of paper with signatures. On the late morning of February 7, Supreme Court of Cassation president Lozan Panov told Bulgarian National Television that the appeals against the registration of Ivanov’s party had not yet reached his court. Sofia City Court, in which the appeals were lodged, is required to wait a seven-day period, the deadline for payment of stamp duty to accompany the filing of the appeals. Panov said that in all cases, the court handed down rulings in periods much shorter than the one-month deadline set in the Political Parties Act. Ivanov said that he was confident that the Supreme Court of Cassation would reject the appeals against his party’s registration, but this could not happen in time for the party to register. At an emergency meeting on February 6, Yes Bulgaria decided on an alternative route, registering a coalition with the Greens party as partners. Ivanov was justice minister in Boiko Borissov’s second cabinet, after holding the portfolio in the August 2014 Bliznashki caretaker cabinet. Named to the Borissov cabinet by Borissov’s then-coalition partner the Reformist Bloc, Ivanov resigned from the government in protest at the form of constitutional amendments approved in Parliament by the ruling majority, which failed to meet his expectations of furthering judicial reform.